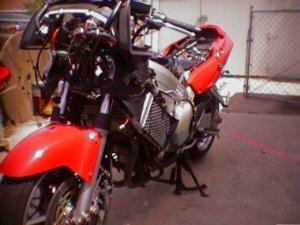 After Riding to California and back I thought it was a good time to do some major maintenance, replace the front tire that's cupped, 8k miles (not bad) oil change, clean the K&N airfilter, and check the valve clearance. Began by removing the upper and lower faring and seat. 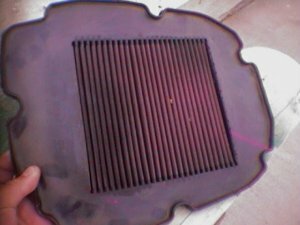 This is also a good time to clean engine parts of dirt and build up I removed my K&N filter and soaked it in water with laundry detergent. 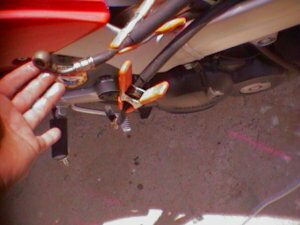 Remove the Gas tank clamped off the gas lines. Remove the reedvalve tube, and unhook the rubber bib to get to the rear cylinder head, remove the 4 10mm valve cover bolts then lift out the valve cover, remove the pulse cam cover on the side that accesses the timing hole. 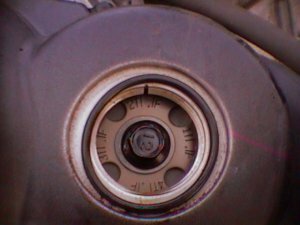 Remember there are 4 valves per cylinder the 2 on each side, exhaust on the outside of the V and intake in the inside of the V the cylinder cover also tells you which piston number is which. 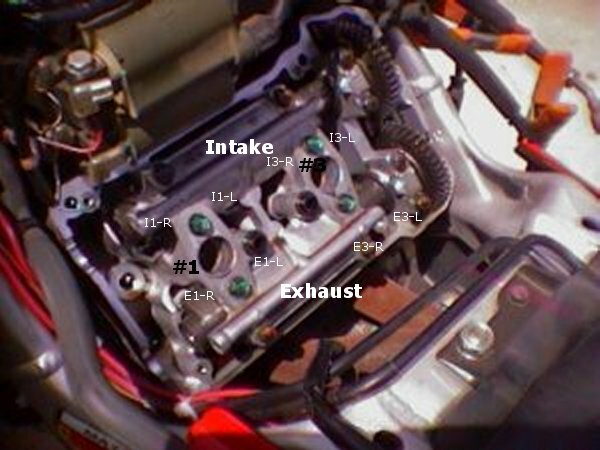 Rear left cylinder #1, front left #2, rear right #3, front right #4. I have done this before on another post so I wont repeat myself just add things I didn't mention before. This is the rear cylinder head. 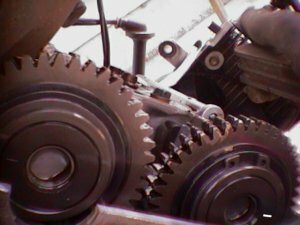 I turned the crank till the timing line was lined up with #1 and both cam shaft lines pointed out, this is the compression stroke. 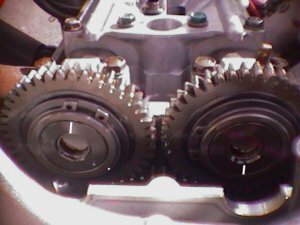 I don't know if you can see the cam shaft lines I highlighted the lines since they are hard to see. Now Cylinder #3 also on the rear side of the bike. 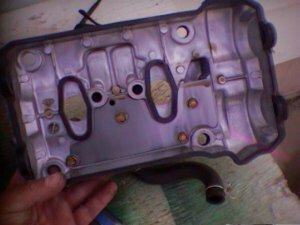 If they are in spec replace the cover, use sealant on the round part of the cover gaskets. Bolt it back on. Then move to the front. 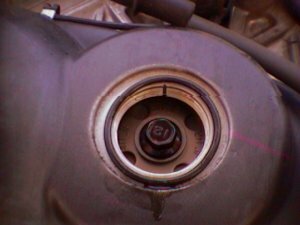 Drop the oil cooler and the 2 radiators, there is a radiator sensor which must be unplugged on the left side, remove the bolt and gently side it off the upper and lower holder pins do the other side then let it drop down out of the way. Remove the oil cooler bolts and drop it down. 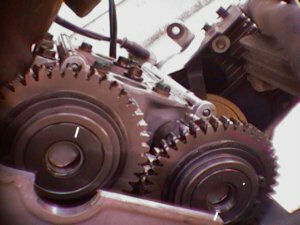 Remove the cover then move the crank to #2 position. All mine were in spec again! Hi Miguel, nice write up ! Holy resurrected post! Although the content is still valid, the original post is more than 12 years old. Actually kind of timely, as I was thinking of doing a valve check on my VFRs. I checked mine last year and produced a PDF guide for the UK VFR club. Ive attached a copy of it and also a copy of the blank shim check sheet for anyone wishing to print it out. 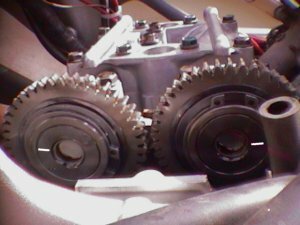 The guide contains all the instructions and tools needed to check the clearances and also change the shims etc with some details about removing camshafts etc. I apologise if the link breaks any forum rules. MODS - please feel free to remove the link if im breaching any rules. No problem. I dont get on this site much. Im over the pond in the UK and usually stick to the UK forums but if I do anymore guides then ill certainly post them over here too! 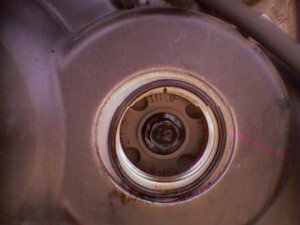 I wanted to revive this thread to say thank you, nearly sixteen years later, as I need to check my valves. My 99 has nearly 82,000 and it's never been checked by the previous owners. I guess I need to do this. Thanks HispanicSlammer! Does anyone have a lead on where to get the shims? I'd like to have an assortment in advance if possible, so I don't have a long downtime. I've read other brands sometimes work with other brands. Any idea if that is the case with the 5ht gen engine? 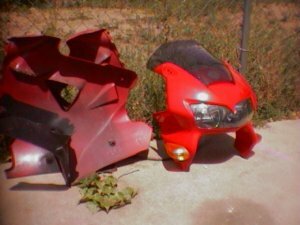 It always seems like the OEM parts for Honda are made out of some ridiculously expensive rare metal that they have to double the price for. I haven't used them before, but I have seem them discussed on the CB sites and it seems like they are acceptable. I've found this, but I don't know anything about them. I've use the HotCams 7.48mm shim for my engines with no issues at all. Just note that they come in 0.05mm increments, where the OEM shims are available down to 0.025mm increments. The difference here will be apparent to the OCD sufferers on the forum, as the allowable range is +/-0.03mm. 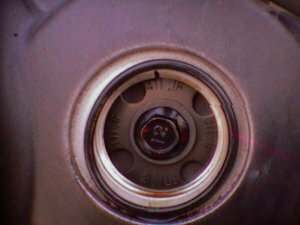 That means in practice there is only one HotCams shim thickness that will get you into the allowable range, and it might be at the very top or very bottom of the range; if you want to get right in the middle, that may not be possible. The HotCams kits (mine at least) came with 3 of each size. From memory I needed 4 of one particular size...YMMV. They do sell refill kits with 5 of a specific size, once you know what you need it is easy to top up the required bits. I also have a cheap set of digital calipers which are really useful to check the old and new shims thickness; sometimes the thickness markings get worn off or obscured. When I last did mine, I found that I could swap the various OE sizes around and have a few left over that were all thicker than I needed. Then I wet sanded them on a flat surface with fine (I forget what grit) sandpaper to the desired thickness.